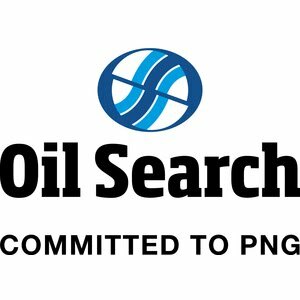 OilSearch is seeking to recruit a qualified and highly experienced Lawyer with over 10 years of post-admission experience preferably in a substantial petroleum or mining organization. This position is based in Oil Searchs’ Port Moresby Office. The successful candidate will report to the Head of PNG Legal, Compliance and Contracts. Demonstrate post-admission experience in providing practical legal advice and drafting legal documents. Applications must be 2MB or less. OilSearch an organisation with an empowering and rewarding work environment that offers meaningful career development and the opportunity to work with and learn from the industry’s best. They offer a competitive remuneration package plus benefits, recognition, learning and development opportunities and health and wellbeing programmes.